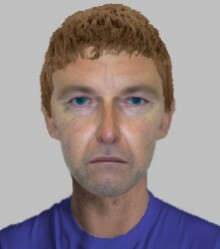 ​We have released further images of a group of people we would like to identify as part of an investigation into a serious assault in Portsmouth. 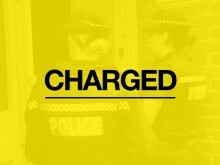 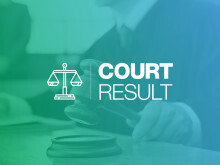 ​A man has been charged following an incident in Southampton earlier this week. 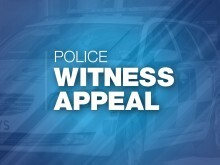 We are appealing for information after an assault on a vulnerable 41-year-old man in Eastleigh in the early hours of Sunday 15 July. 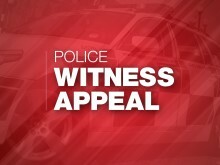 We are investigating a report of an assault that took place following an incident at the Down Grange car park in Basingstoke. 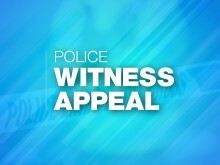 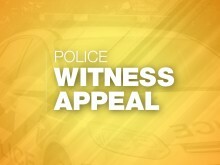 ​We’re appealing for witnesses following an assault in Gosport earlier this week.